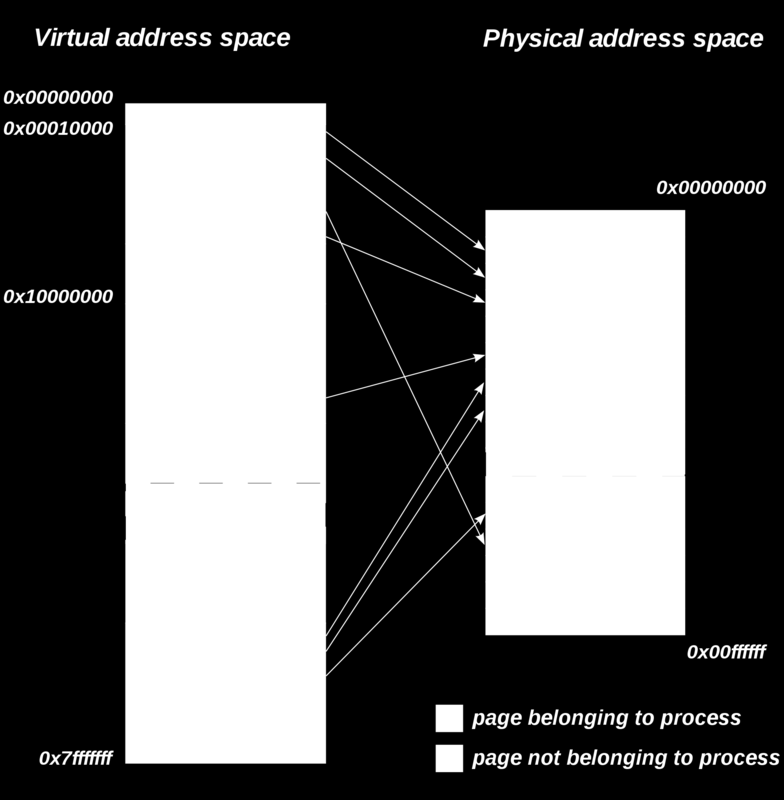 Download "Memory Subsystem in the Linux Kernel"
16 free pages void free_page(unsigned long addr) frees one page void free_pages(unsigned long addr, unsigned int order) frees multiple pages order has to be the same as in allocation, passing the wrong order can result in corruption. 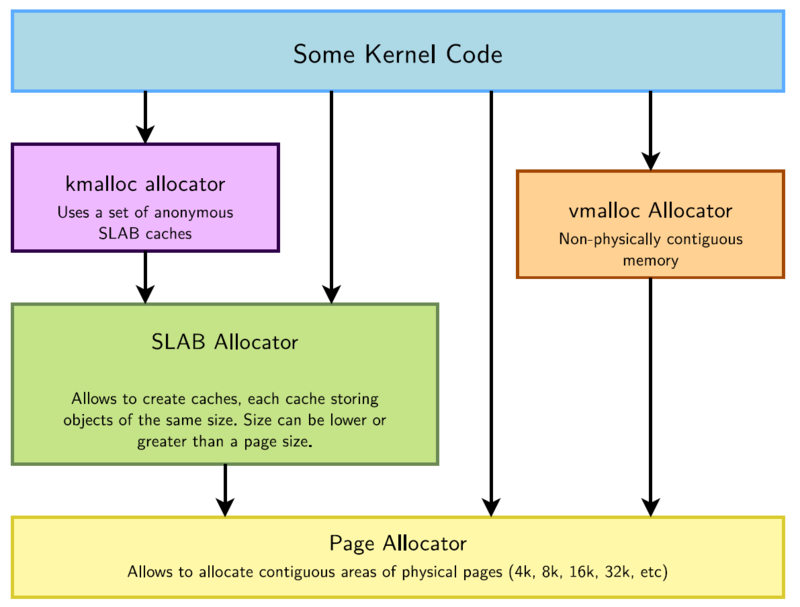 19 Different SLAB allocators there are three different implementations of a SLAB allocator in the linux kernel. you can choose one at configuration of the kernel SLAB legacy SLUB default, simpler, better scaling, less fragmentation SLOB simpler, more space effizient but doesn t scale well. 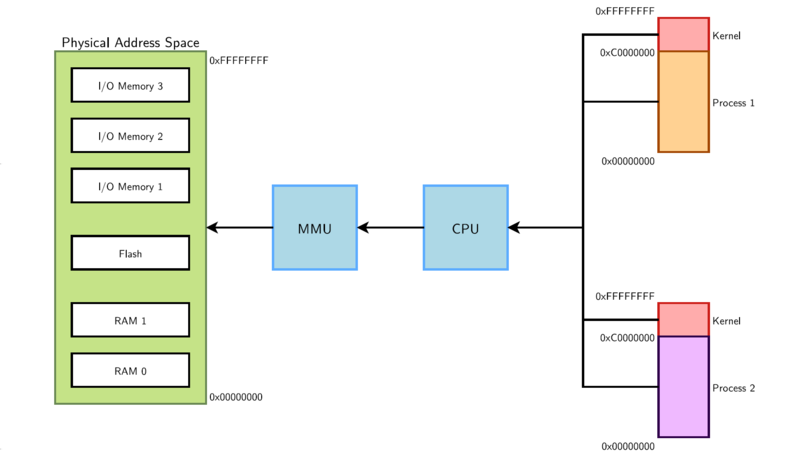 28 large buffers what if you want to allocate a lot of (physically contiguous) memory? allocate at boot time only drivers directly linked to the kernel can do that to install, rebuild kernel and reboot freed memory ist possibly not reuseable! 31 Summary Thank you :) Any questions? There are various types of NAND Flash available. Bare NAND chips, SmartMediaCards, DiskOnChip. Overview Lecture 1: an introduction to CUDA Mike Giles mike.giles@maths.ox.ac.uk hardware view software view Oxford University Mathematical Institute Oxford e-research Centre Lecture 1 p. 1 Lecture 1 p.
COMPUTER ORGANIZATION ARCHITECTURES FOR EMBEDDED COMPUTING 2013/2014 1 st Semester Sample Exam January 2014 Duration: 2h00 - No extra material allowed. This includes notes, scratch paper, calculator, etc. Chapter 5 Cloud Resource Virtualization Contents Virtualization. Layering and virtualization. Virtual machine monitor. Virtual machine. Performance and security isolation. Architectural support for virtualization. Installing Ubuntu inside Windows using VirtualBox The screenshots in this tutorial use Ubuntu 12.04, but the same principles apply also to Ubuntu 11.10, 11.04, 10.04, and any future version of Ubuntu.